STEAM Team: Our year-round afterschool and summer middle school programming integrates education and enrichment to boost academic achievement, support science, technology, engineering, arts and math (STEAM) engagement, build social-emotional skills, and explore careers. Youth receive homework help from college tutors and use STEAM to address community issues through service-learning projects. Participants also have the opportunity to celebrate their culture and create positive relationships with adults. Many middle school participants take part in our Summer Bridge program as rising 9th graders and transition into our Acceleration Academy upon entering high school. Escalera: In grade 9, youth enroll in Acceleration Academy, an academic support and postsecondary success program aimed at promoting on-time graduation for youth and opening doors to higher education. At Sociedad Latina and through our school-based programming, youth receive tutoring and homework help, mentoring from college students, SAT test preparation, and workshops that support long-term academic success (i.e. time management, communication, effective study skills). Each youth meets individually with an academic case manager to develop actionable plans for staying on track in school and reaching their educational goals. In preparation to transition to 11th grade, students participate in an intensive summer program where they learn the skills necessary to prepare for postsecondary pathways to success. Academy for Latinos Achieving Success: In grade 11, youth join our Academy for Latinos Achieving Success (ALAS), a college access program that supports youth through their first two years of college. Through bilingual one-on-one coaching, test prep, college visits, application/financial aid support, and post-secondary guidance, we support low-income Latino and English learner youth to graduate from high school and succeed in college. Learn more about the role our Education programs in youth success! Ana recently completed her first year at Bunker Hill with an impressive 3.67 GPA and is enjoying her second year of classes this fall. 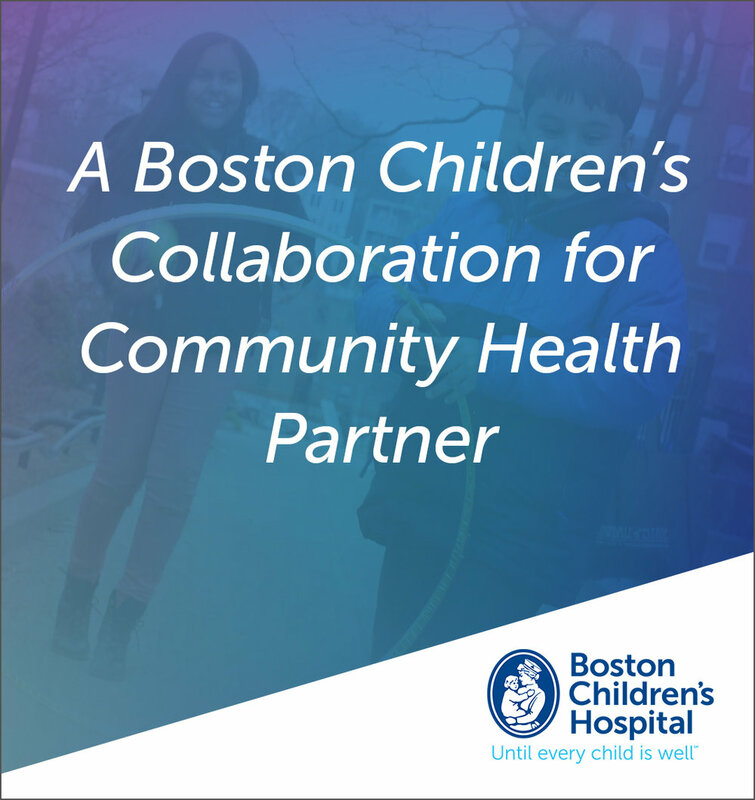 BoSTEM aims to ensure that 100% of Boston’s middle school students have the opportunity to participate in expanded STEM learning experiences by 2020.